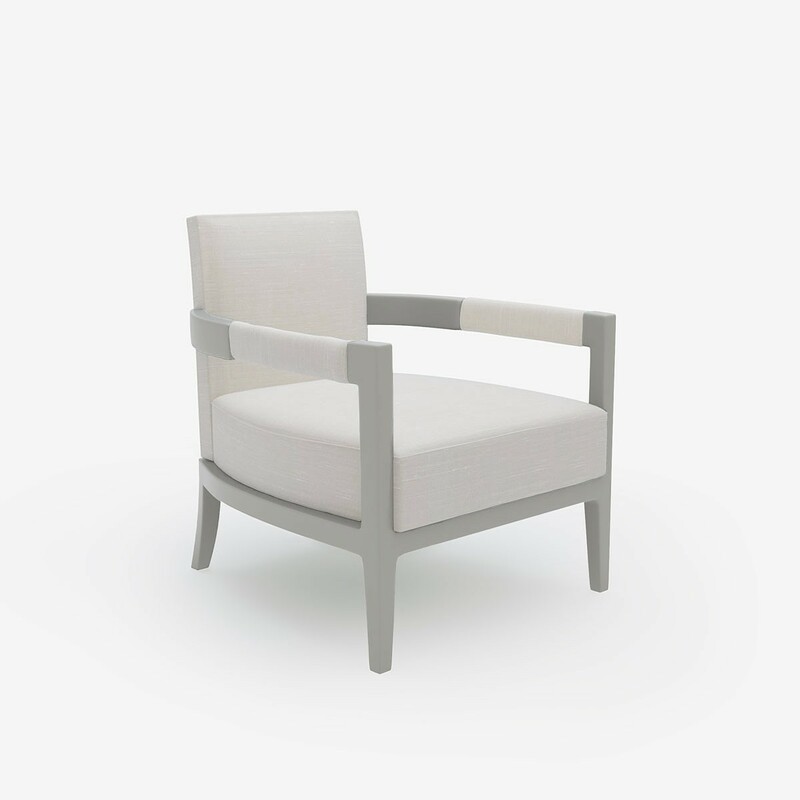 Our talented designer Charlotte loved our super chic armchair so much we decided to name it after her! 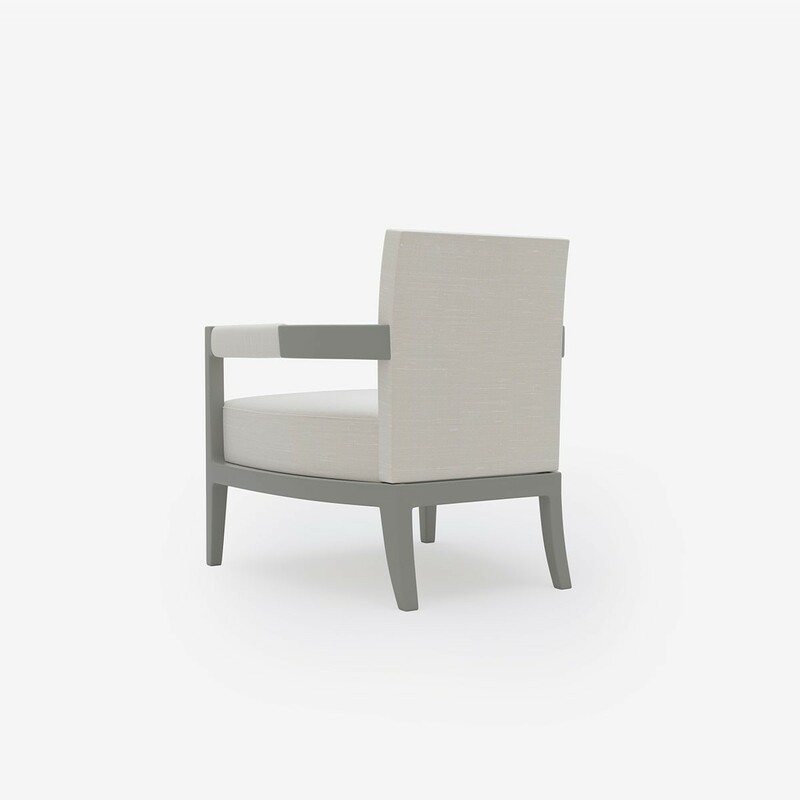 Handcrafted and built to last, a contemporary chair with clean, simple lines to suit any living space. This comfortable, stylish and petite chair isn’t just for the sitting room, Charlotte's Chair makes a great accent chair for your bedroom too. 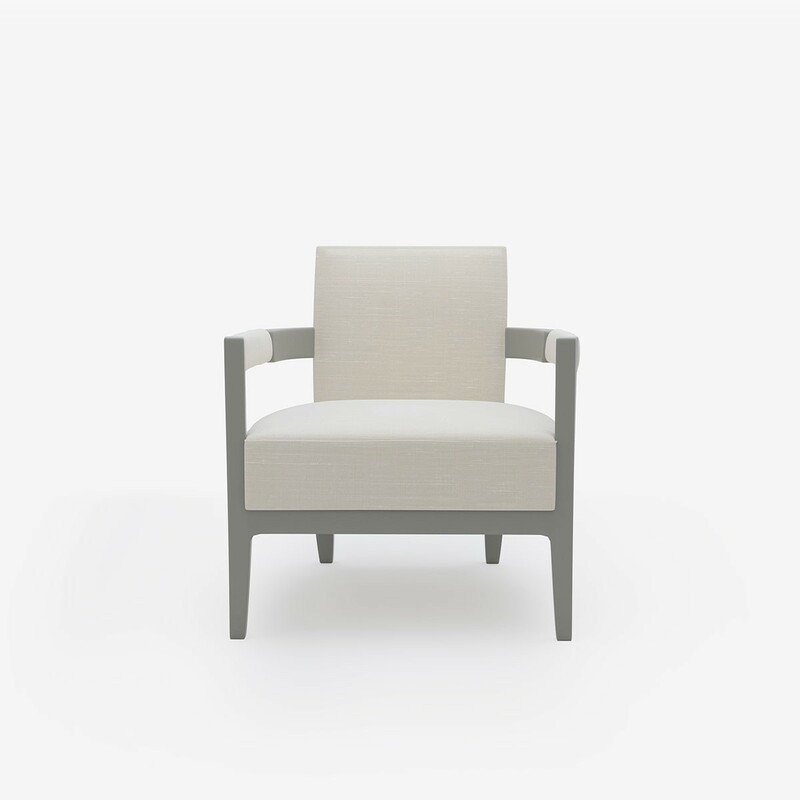 All lacquer colours have been carefully chosen from the th2Studio palette to coordinate perfectly with each fabric.